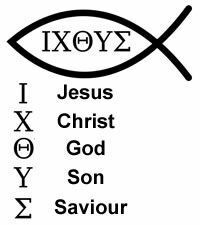 I have used this symbol as it is used as a symbol of the Trinity. 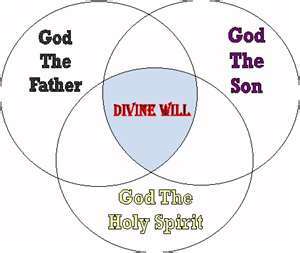 God the Father, God the Son and God the Holy Spirit. The three persons are different but they are one. They all come from the one God. 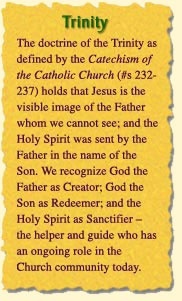 One of the clearest passages is the baptism of Jesus Christ: And when Jesus was baptized, he went up immediately from the water, and behold, the heavens were opened and he saw the Spirit of God descending like a dove, and alighting on him; and lo, a voice from heaven, saying, “This is my beloved Son, with whom I am well pleased. (Matthew 3:16-17). 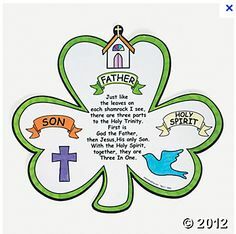 Thus the three persons of the Trinity were made manifest at once.